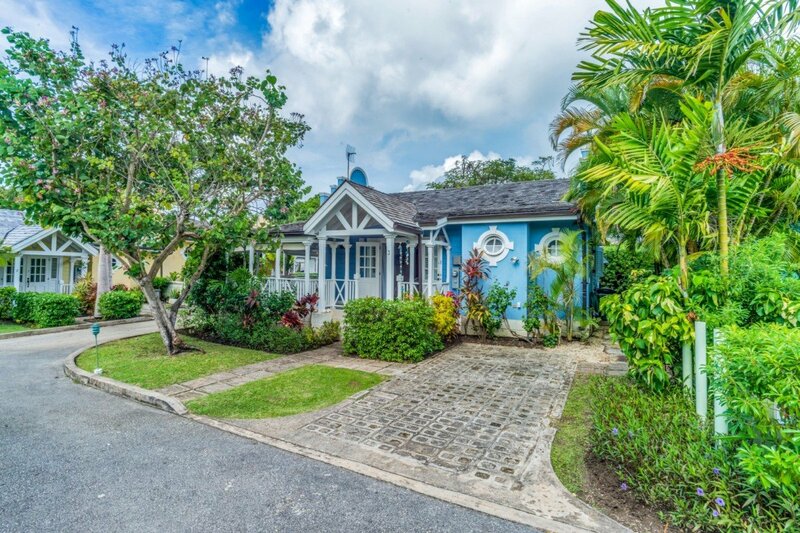 Villa Porters Court 3, Barbados. 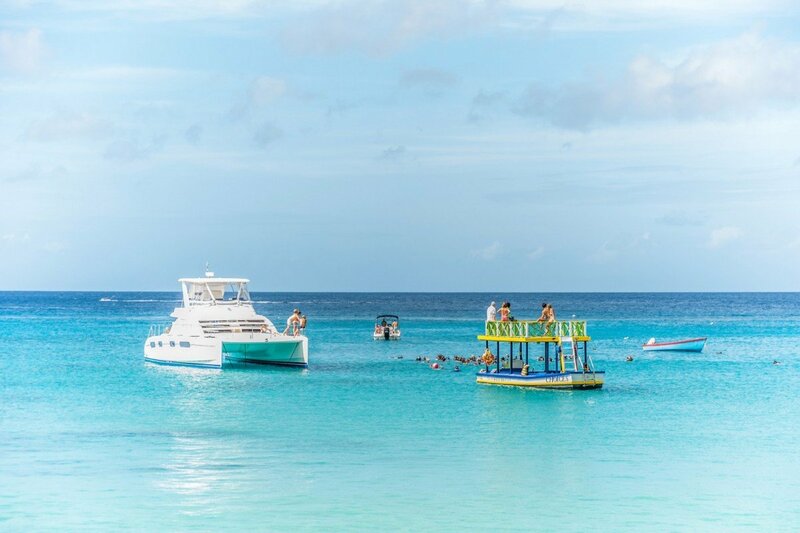 Have you ever dreamed of a romantic getaway to the Caribbean? 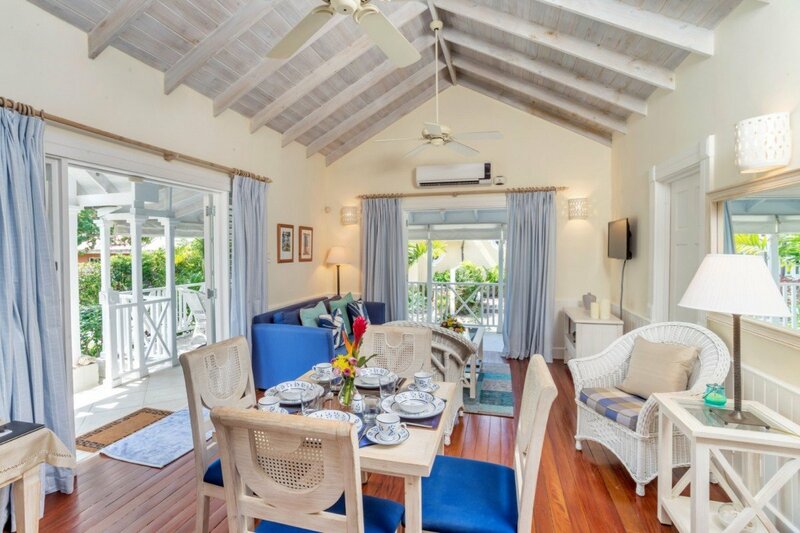 Located on the beautiful island of Barbados, Porters Court 3 is perfect for that honeymoon, anniversary trip, or special getaway you’ve always wanted. 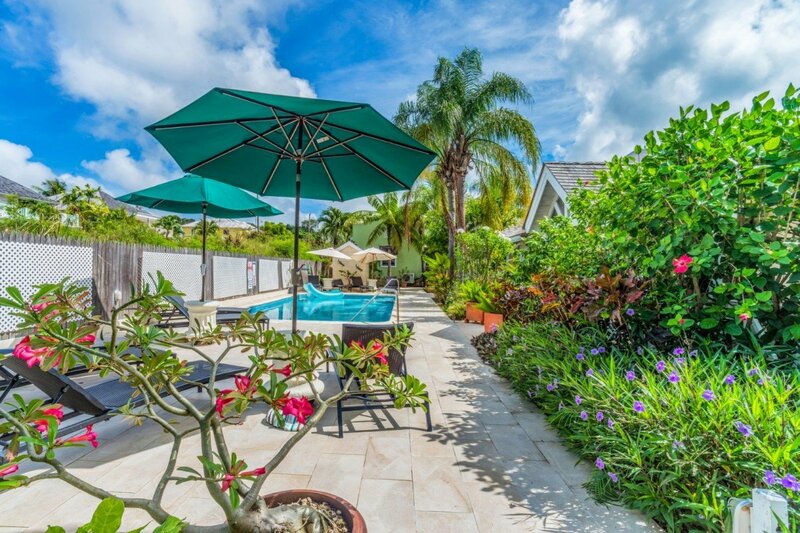 This villa is a part of a community of eight luxury villas, where you’ll be able to explore private gardens, enjoy a swimming pool and patio, and take advantage of other community amenities, while still getting plenty of privacy during your stay. 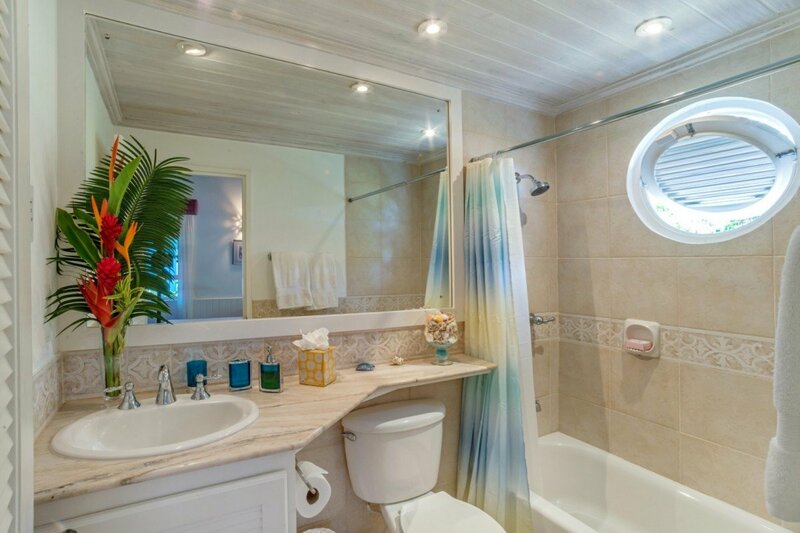 It’s an ideal option for a couple that wants the luxury Caribbean experience for a special getaway. 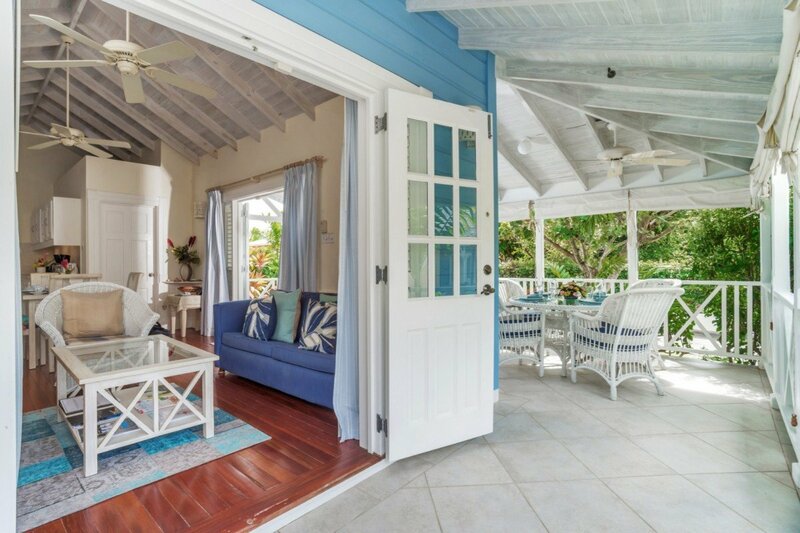 Inside Porters Court 3, you’ll find a huge open living area, along with a wrap-around veranda that lets you enjoy the Barbados sun all day long. There are two bedroom suites, both with beautiful hardwood floors and high ceilings, so you feel as though you have a palace of space to totally relax. 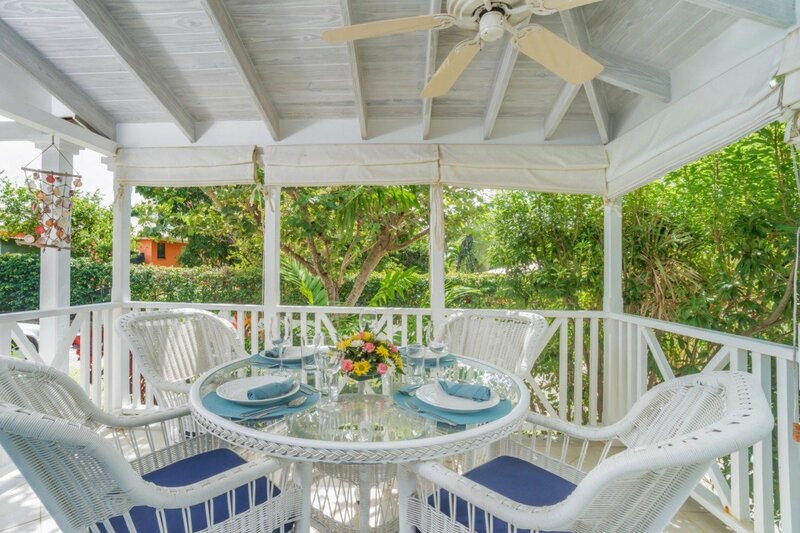 This property suits up to four guests in total, so you could easily make this a small family vacation, bring a pair of friends, entertain guests during your stay, or just enjoy the extra space. 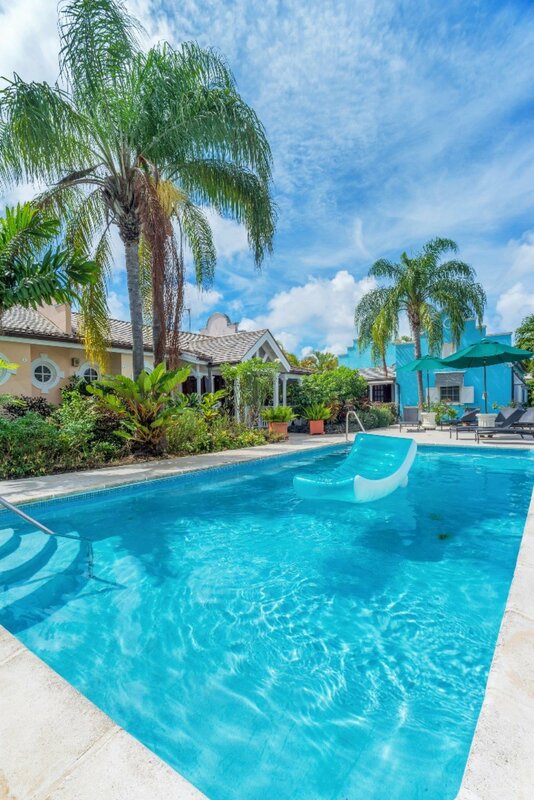 There are plenty of shopping opportunities and golf courses just 10 minutes away, but you don’t have to leave the secure, gated property to have plenty of fun. There is a restaurant and a bar just steps away, along with beachfront access. 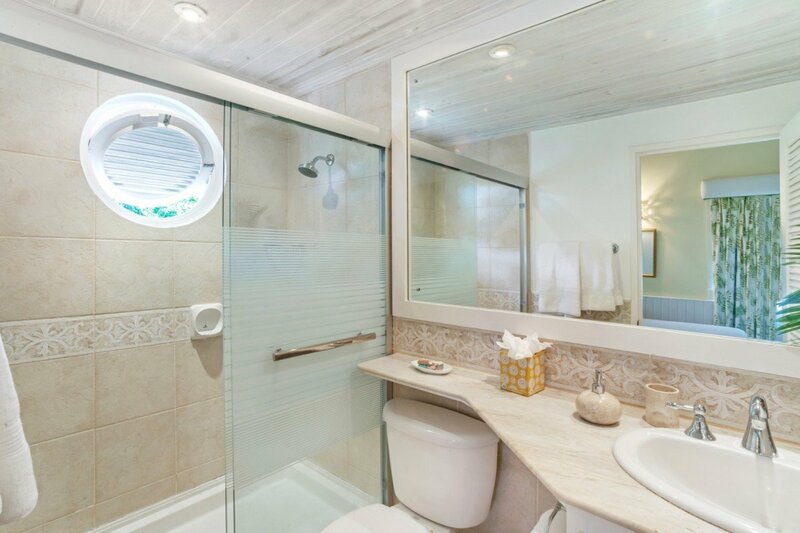 In each of the bedroom suites, there is a connected bathroom. 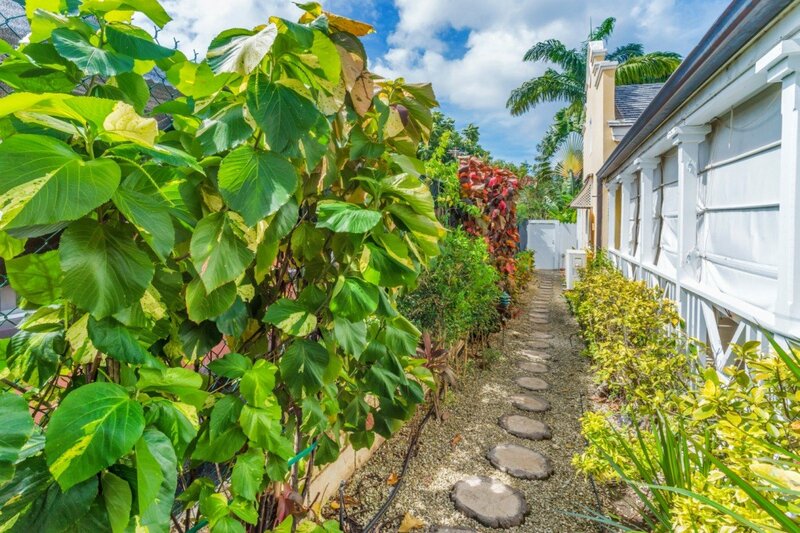 Modern amenities such as WiFi, cable TV, a DVD player, and more are available in the home, so you can relax and enjoy the evenings after you explore the many lovely sights nearby. And during your stay, you don’t have to worry about maintaining anything. The pool and gardens are cared for by staff, and housekeepers offer basic cleaning services during your stay. Just enjoy your vacation in whatever way you want! 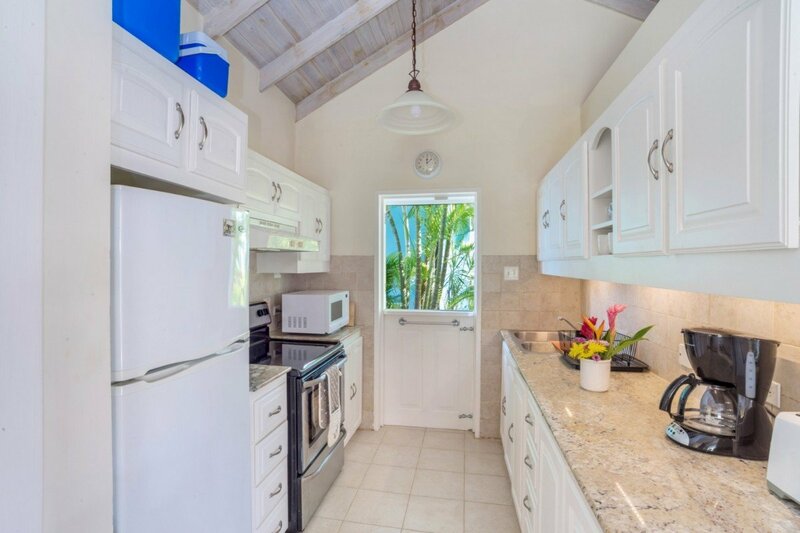 The kitchen includes everything you need to cook, and local supermarkets are within walking distance. Or you can enjoy the many fine dining options nearby and not lift a finger. 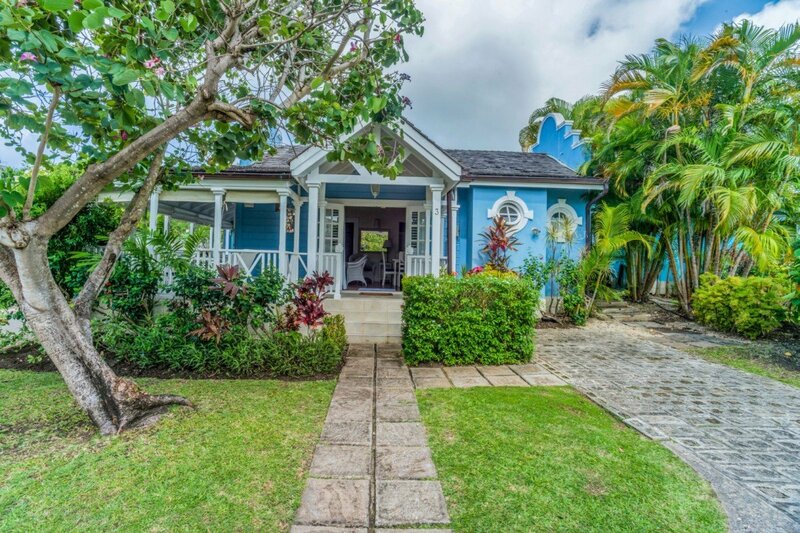 Let the sight of the sun sparkling off the water, the sound of the ocean waves lapping at the white sand, and the scent of tropical plants all around the property, whisk you away to a tropical oasis that you’ll never forget. 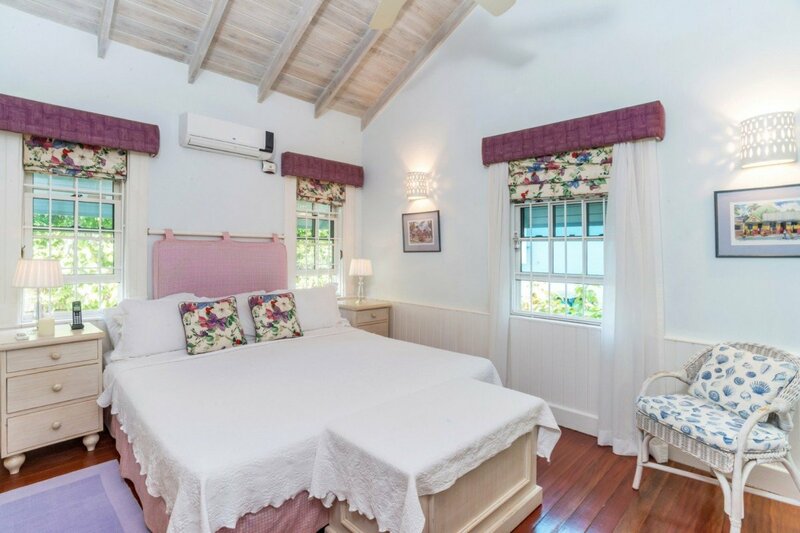 Romantic, safe, filled with amenities, and close to all the things that make Barbados perfect for a getaway, Porters Court 3 will make you fall in love. Bedroom 1: Master bedroom with a king-size bed, A/C, ceiling fan and en-suite bathroom with bathtub/shower, vanity and wc. 2 guests maximum. 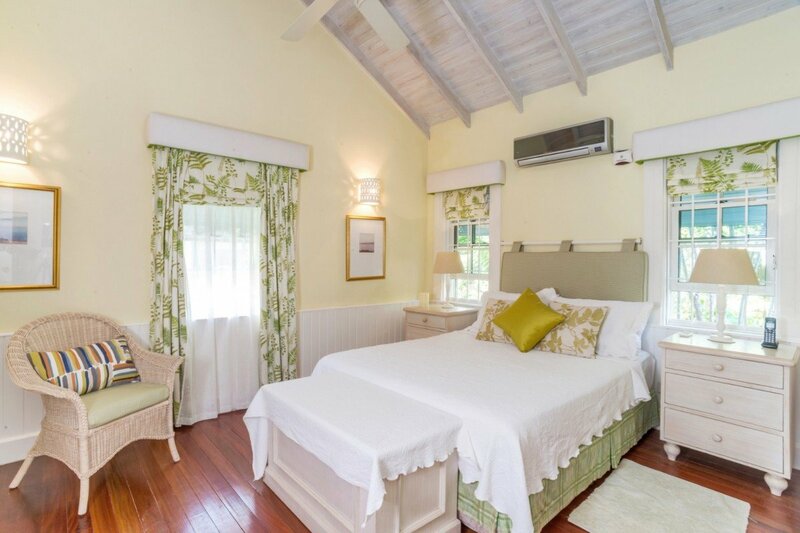 Bedroom 2: Bedroom with a queen-size bed, A/C, ceiling fan and en-suite bathroom with bathtub/shower, vanity and wc. 2 guests maximum. Cancellation Policy: For cancellations greater than 61 days prior to arrival, US$250.00 will be forfeited. For cancellation between 60 to 46 days of arrival, 35% of gross rental is forfeited. Cancellation less than 45 days, 100% of gross rental is forfeited. Please note all Christmas and New Years reservations are non-refundable. It was such an amazing holiday. 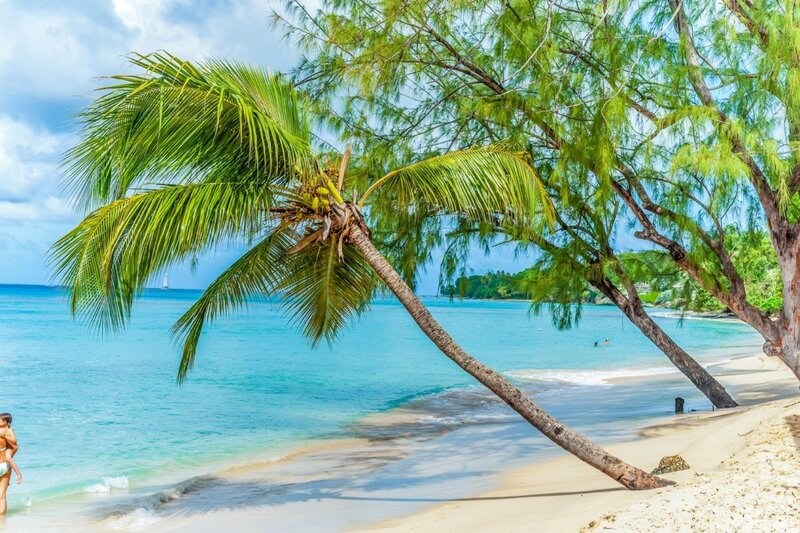 We just love Barbados. "Thanks for all your help! The trip was amazing! We are already discussing our next trip, for next year and will let you know as soon as we have a timeframe. Thanks again!"